In case you missed our first part of the world’s regattas, make sure to check it out here. The second part of our list of the world’s regattas includes eight more fun and exciting events. A major sailing event in the Mediterranean since 1968. It is an exciting 977-kilometer-long race with changeable and demanding conditions starting and finishing in Malta, going around Sicily while passing the Messina Strait, the island of Stromboli and the Egadi Islands, and having a picturesque view to the active Etna volcano. Because of the scenery, Ted Turner named it “the most beautiful race course in the world”. The race attracted around 30 yachts in its beginning, but the number has risen up to 122 in 2014 due to Rolex being its sponsor. You can see yacht names such as Riviera di Rimini, Shining, Alfa Romeo and Morning Glory. 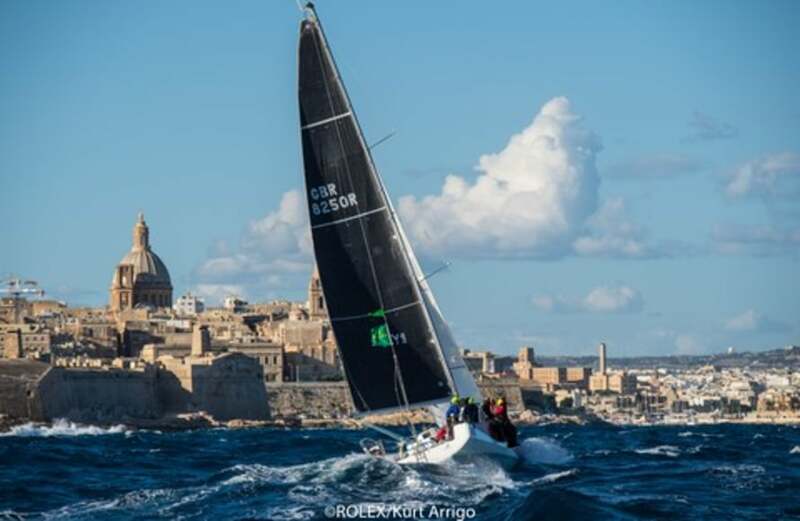 See more on the Rolex Middle Sea Regatta here. The Grand Slam offshore sailing race held annually on the Boxing Day in summery Australia. It is one of the most difficult races in the world. Sailors start in Sydney and need to handle troubled waters of the Tasman Sea and the Bass Strait, pass the Stormy Bay, go up the Derwent River and finish in Hobart, Tasmania. The current record and the “Holy Grail” holder (finishing the race under 40 hours) is Perpetual LOYAL with 37 hours and 31 minutes from 2016. It is worth mentioning that during the race’s lifetime, over a thousand women have taken part in it. 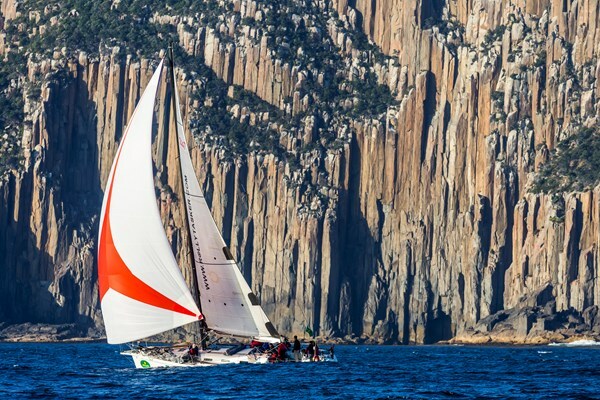 All the latest information on the Sydney Hobart Yacht Race. A transatlantic single-handed offshore race held every four years in November. The race starts in Saint-Malo, France and finishes in Pointe-à-Pitre, Guadeloupe. Both destinations have their own culture worth seeing. This legendary race is famous for its route that follows the historical path of rum traveling the seas. Sailors compete in four categories, depending on the size of their yacht. They reach speeds more than 30 knots during their 5,700-kilometer-long journey. The current record is held by Banque Populaire VII and is 183 hours and 8 minutes, made in 2014. Find all the news on the Route du Ruhm by clicking here. Started in 1980 and sponsored by Heineken from 1983, the four-days world-class regatta in the crystal-clear waters of the Caribbean with cooling northeast trade winds appeals to anyone’s tastes. Thousands of sailors from more than 35 countries in around 300 boats compete in various courses, depending on the type of boats. 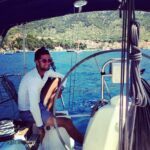 Non-spinnaker have more strategic opportunities, maxis and multihulls have races suited to their sailing styles, and live-aboard cruises have a leisurely start time. 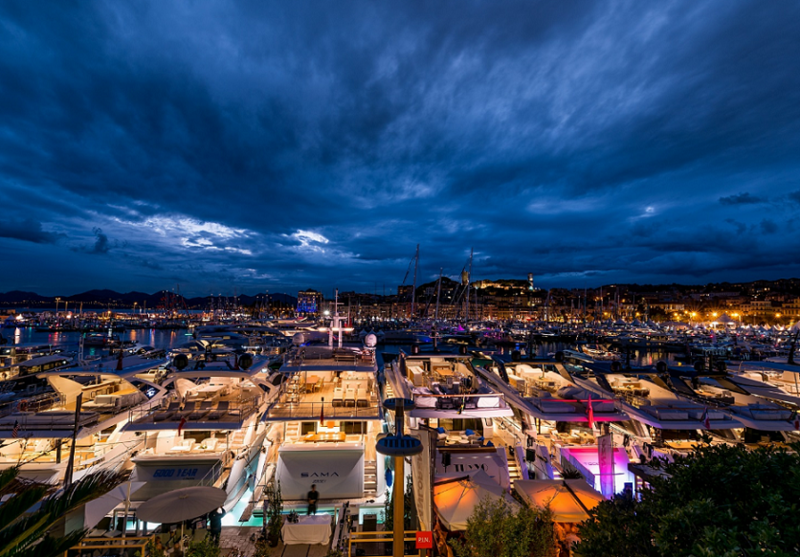 The regatta has a reputation for hosting world-famous artists while enjoying sponsored beer. 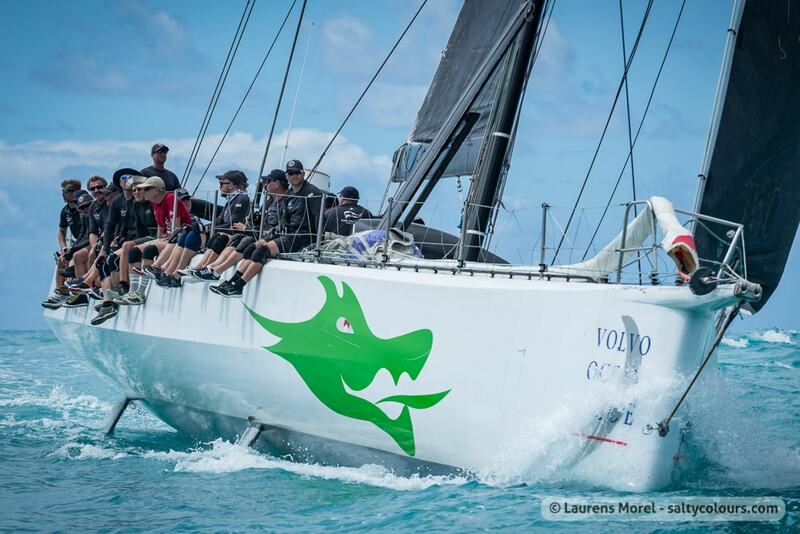 Check out more on the Sint Maarten Heineken Regatta here. The Grand Slam offshore sailing 2,800 NM journey that symbolizes the confirmation of a sailor’s naval manhood. Crossing the Atlantic is done from west to east, except in 1870 when the race started in Cork, Ireland and finished in New York, USA. The race is divided into three classes: Racing, Racing/Cruising and Classic Yachts Division. The minimum length overall is 40 feet, there is no maximum length, although yachts over a hundred feet are offered the fourth Superyacht Class. The current world record of 166 hours and 8 minutes is held by Rambler 100 from 2011. One should definitely try to sail the ocean at least once in a lifetime. There is also the Single-Handed Trans-Atlantic Race which is held every four years. 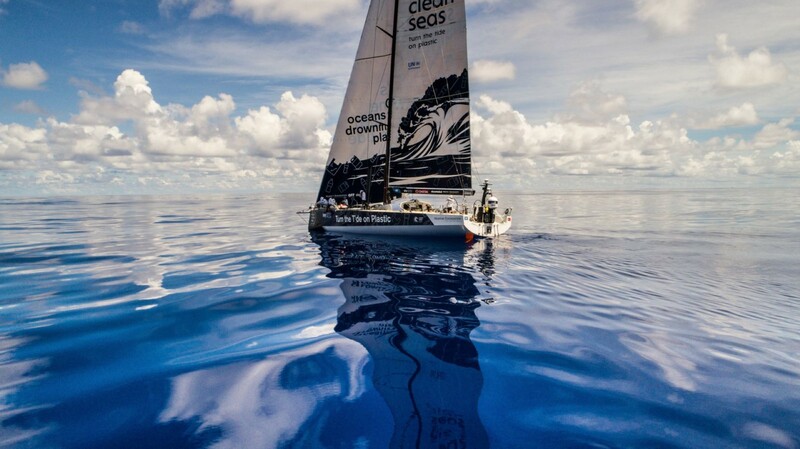 Only one crew member on board sails the Atlantic for over 20 days. Very physically and mentally challenging. Feel free to check out more about the Transatlantic Race here. Held biennially since 1906, the race connects the West Coast of the USA with the Hawaiian Islands. The Grand Slam offshore sailing race starts in San Pedro and finishes in Honolulu. A very strategic 2,225 NM long course offers downwind rides, but one should be careful about a dangerous high pressure area – the North Pacific High. 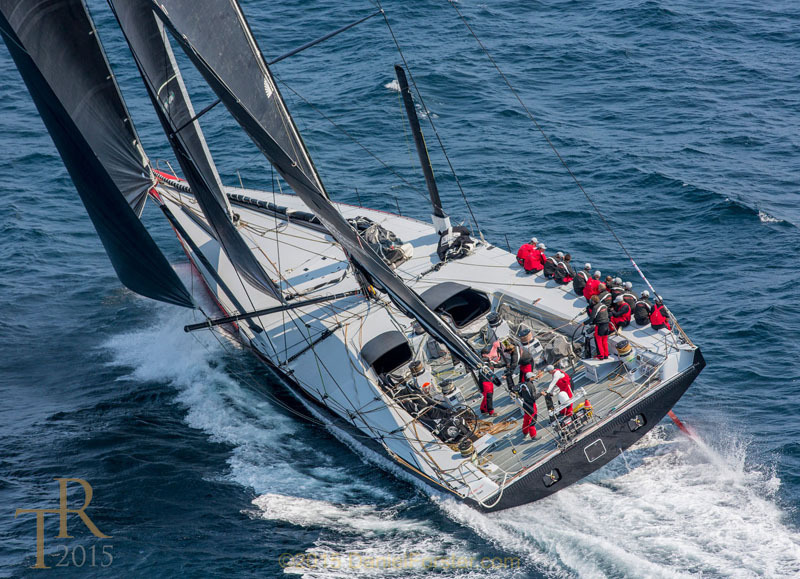 The current monohull fastest time of 121 hour and 55 minutes is set by Comanche in 2017. 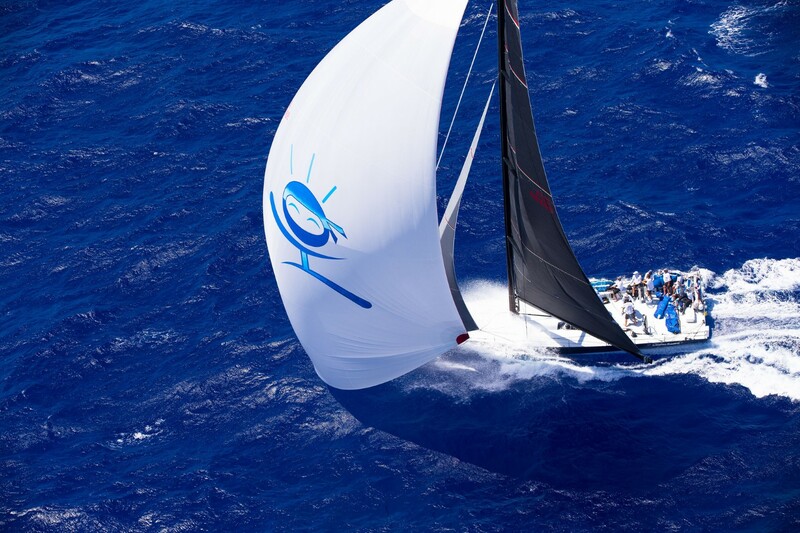 For heavy yachts and leisure sailors who like offshore competitions, there is the Aloha class of the race. Discover more about the Transpacific Yacht Race here. Beware of the longest and toughest professional sporting event in the world! Held every three years, the race represents the ultimate months-long trip around the world. It was established in 1973 in Portsmouth, UK, and was meant to follow 19th century cargo ships’ route. Typically departs in Europe in October, has nine or ten legs with in-port races at many stopover cities, and is tens-of-thousands kilometres long. 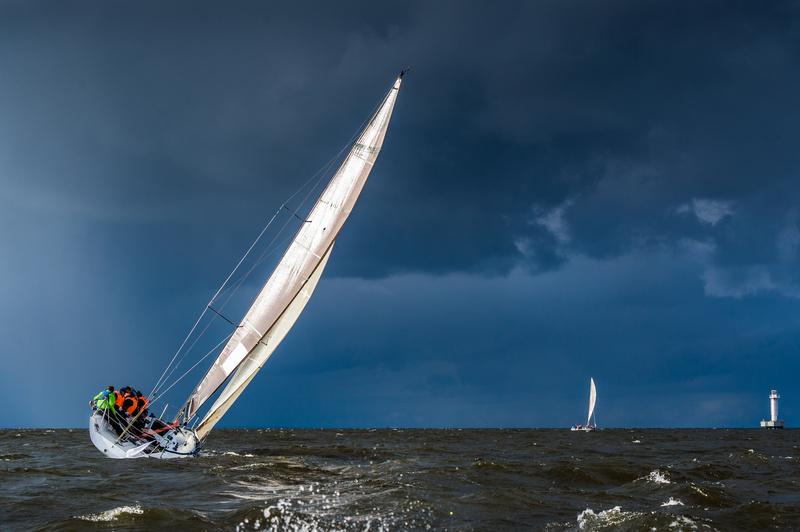 Sailors compete in heavy weather with temperature variations from -5 to 40 °C. There is no prize money, but two prizes are given – one to the team the fastest in the circumnavigation, and one to the team with the most points within in-port races. Competing and finishing the race is, surely, a lifetime achievement. More about the Volco Ocean race events can be found here and info on 2014/2015 race can be found here. The world’s leading professional sailing series that started in 2001 in its current format. Each year, 20 teams show tactical teamwork skills close to the shore, so the public can follow the races. Sailors compete in identically supplied racing yachts. The whole event is covered by media and broadcast in more than 180 countries. The teams are awarded $1.5 million in prize money, which can be a great motivation for teams to enrol and compete. Discover more about the World Match Racing here. Now that you got acquainted with the world’s regattas, feel free to share your thoughts or experiences about watching or participating in some of them. I would say the Volvo Ocean Race, since the regatta lasts for nine months and yachts are sailing around the globe. From the logistics and sponsors point of view it is the most expensive regatta.